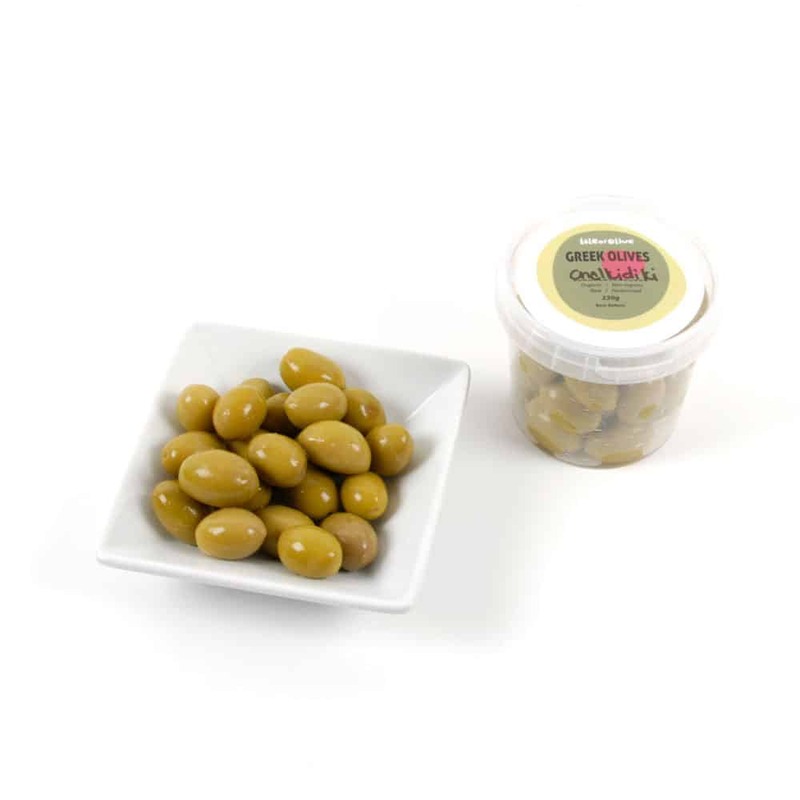 The Chalkidiki olives take their name from the area where they come from, which is in Central Macedonia in Northern Greece. They are large pale green olives oval in shape, quite firm and fleshy. 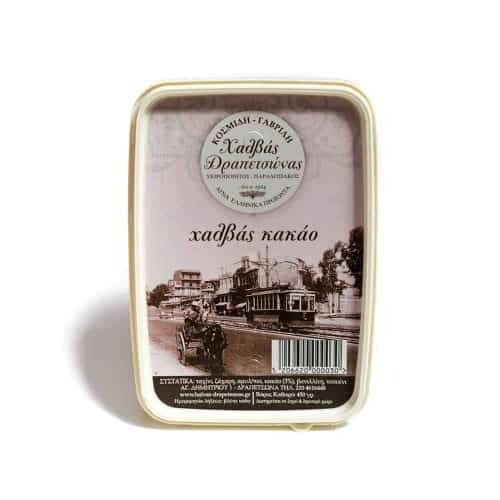 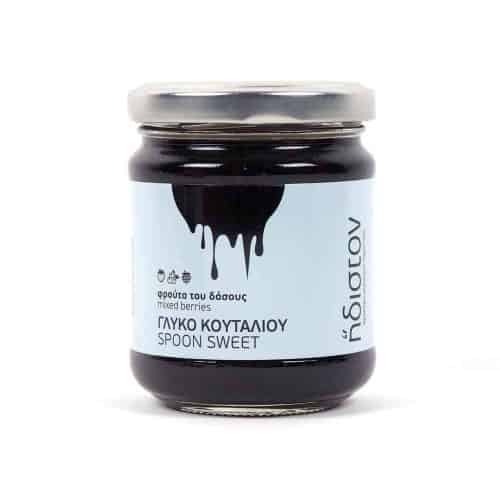 Our organic Chalkidiki olives are cured naturally without the use of caustic soda, a process that takes much longer but allows the olives to remain crunchy and retain a slight bitterness which is a characteristic of authentic olives. 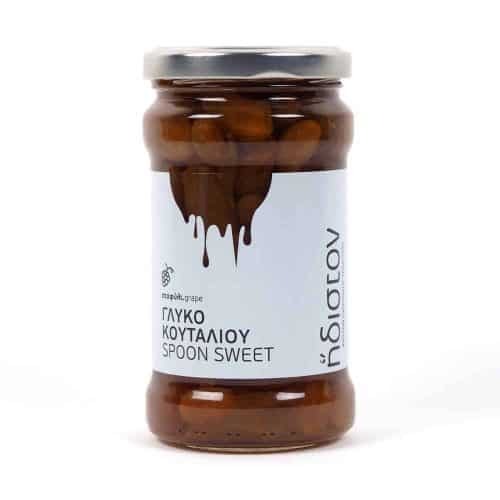 The Chalkidiki olive is considered a superior type of table olive that goes great with alcohol, especially beer!